The Hit House has released a new production music album, sure to inspire a laugh from listeners. 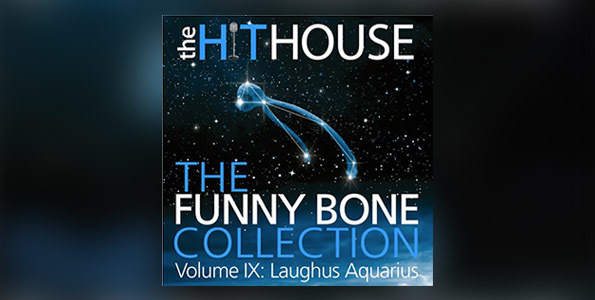 Dubbed “The Funny Bone Collection Volume IX: Laughus Aquarius,” the album includes includes, rock, comedy, family, and quirky music for use in a wide variety of film, television, advertising, and video game productions. Scott Lee Miller and Jeremy Simon produced and composed the 24 tracks.